I just may have to make another one! How did you know I REALLY wanted one of these? 1. Here is a photo of my family taken at Monterey Bay Aquarium. We took a trip together in January as our Christmas gift because we just like to be together! We rented a large home and created wonderful memories! The sweet grand littles are 1, 2, 3, 6. President and also assist with accounting. I have worked for the company 18 years. Before that I worked in Yosemite National Park for 10 years. Kindergarten and skiing and camping too! All of the kids are either teachers or Hotshot firefighters. a Diane Keaton type of personality. I can't say that I would disagree with them! and everyone deserves a smile. 3. I really began quilting once my boys were in high school. I also like to chalk paint my furniture. I actually use to only dress in vintage clothes... hats and all! my collection that are packed in my collection of vintage suitcases! I have a vintage clock on my side of the bed that I wind every single night for years. Confused, I said "how would I know, the electricity went out"! That always makes me laugh now! if you have bad news... leave your message before the beep! And I think that's me in a nutshell! I could share what my little world is like! I have wanted one of those quilts for myself ever since then BUT a few years ago a revised version by Woodberry Way evolved and it actually seemed to be a much more restful block. Every other row is a background color... I showed a block on my Instagram. It also has 8 rows instead of the 6, like you see in this diagram. But let me answer some of the questions here before I continue chatting! 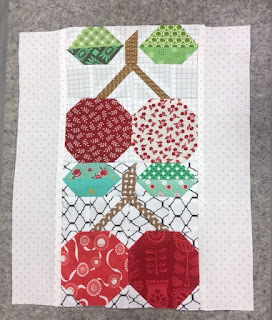 What size quilt block do you want your bee partners to make? (Give finished and unfinished measurements, just to be sure.) 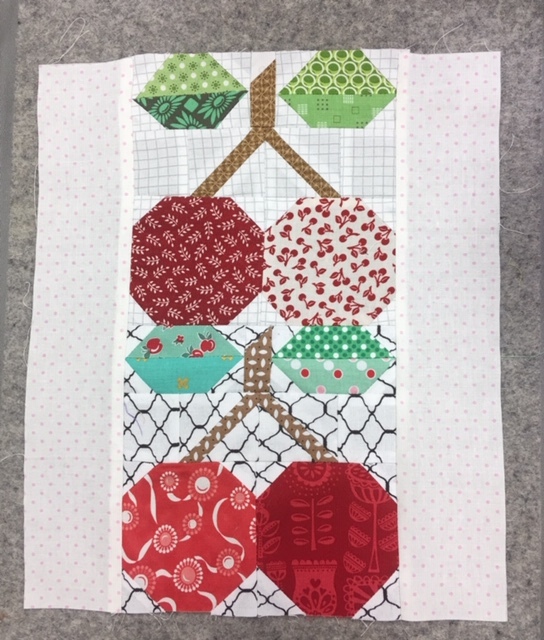 I believe the block is 16.5"
Can your partners use any of their own stash fabric to use in your quilt block? If so, are there any limitations? I have sent the fabrics and you should have them in your mailbox today... or perhaps even yesterday! Is there a specific color of thread (white/off white) you want your partners to sew with? white/off white is perfect to sew with. Do your partners have to use at least a little bit of every fabric you send or can your partners decide? I have cut the strips and put them in a sewing order for you. Do you have a general theme or is it up to your partners to decide? Are there any specific themes that you do NOT want in your quilt block? Likes/dislikes? Will you allow any embellishments on the quilt block (i.e. 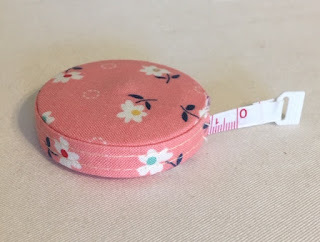 embroidery, raised items such as yo-yos or fabric origami)? Can you link us to any flickr or Pinterest photos that you would like us to use as inspiration for your quilt block? I have included a paper with instructions and links to those instructions with the fabric. The navy fabric will be the main fabric and is in each person's envelope. That one is the one that I would like to be the constant through the center of the block like the one here in the photo. I hope you have fun with making this one and that you might even want to make one for yourself too! Hugs to you all~ my Bees Knees friends! I included a little something in the package as a thank you! Cynthia always picks the cutest fabrics! 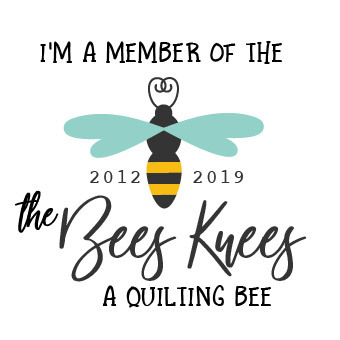 © 2015-2019 A Bees Knees Quilting Bee. Powered by Blogger.